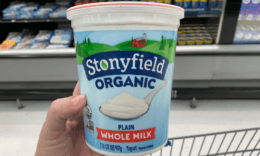 Coupon Database – Search Yogurt in the search box to find all the latest Coupons including printable coupons and insert coupons as well as Store Coupons and digital coupons. 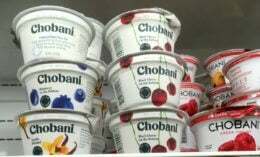 You’ll find deals on Yogurt products including Yoplait, Stonyfield, Chobani, Dannon and much more. 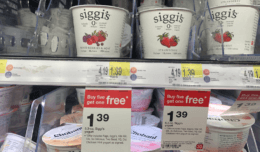 Target Shoppers – $0.83 Siggi’s Yogurt Cups! 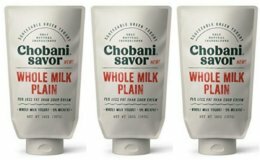 $0.67 Chobani Yogurt Cups at Walgreens! 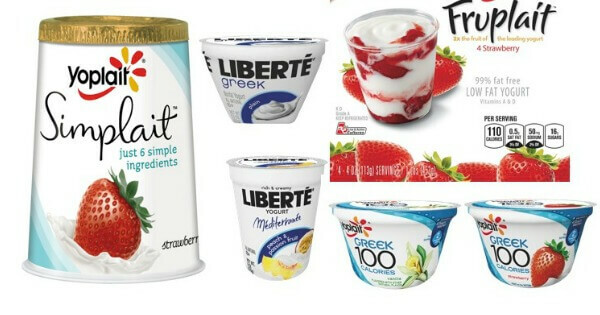 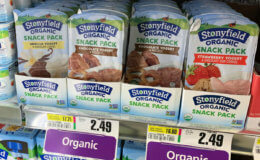 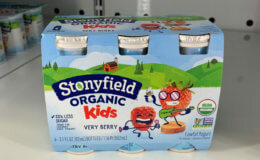 4 FREE So Delicious Yogurt Cups at ShopRite! 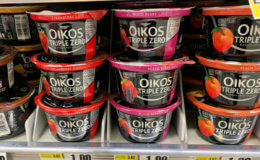 $1.25 in New Oikos Yogurt Coupons – FREE at ShopRite, Stop & Shop + More Deals! 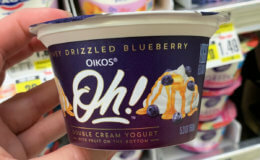 2 Better Than FREE Okios Oh! 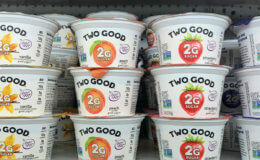 Double Cream Yogurt Cups at ShopRite!